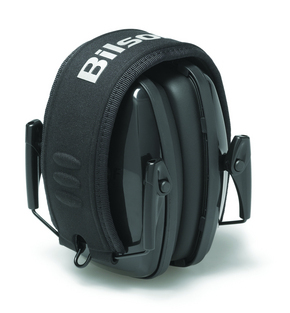 Bilsom’s patented Air Flow Control™ technology delivers optimal attenuation across all frequencies, without increasing earcup size or weight. Bilsom’s patented Air Flow Control™ technology delivers optimal attenuation across all frequencies, without increasing earcup size or weight. 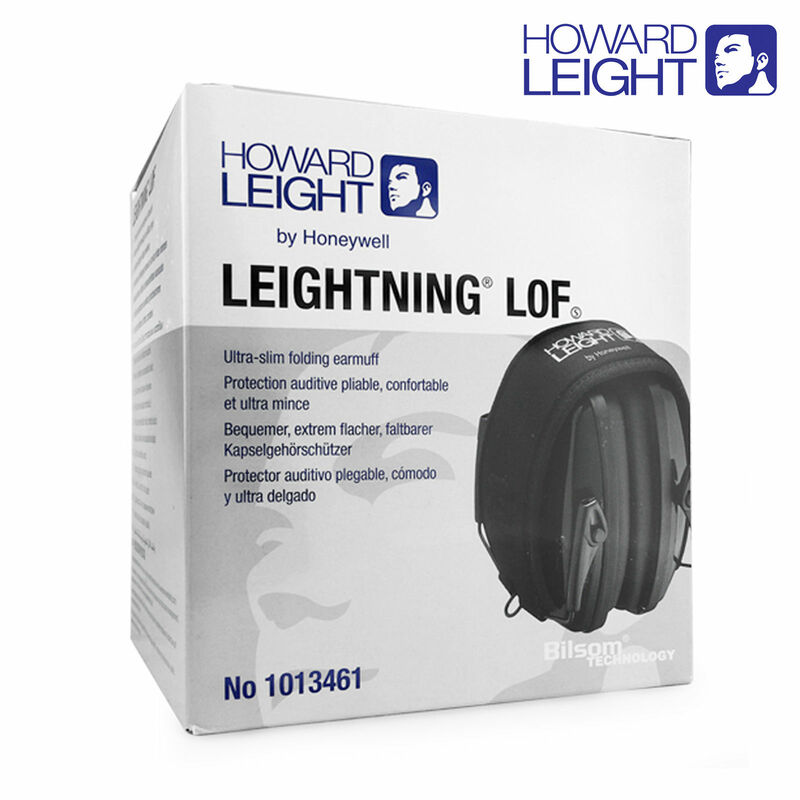 A patented baseplate chamber and high-tech non-woven layer manage the flow of air inside the earmuff to control how sound reaches the ear. The result is better, more consistent overall attenuation for virtually all industrial noise environments. 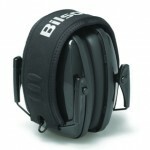 Robust steel headband withstands demanding use, especially in tough environments. 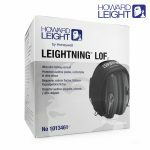 Ultra slim earcups are ideal for low noise levels. Padded foam headband delivers long-wearing comfort with minimal pressure on the head.